Delaware mail forwarding is a service purchased that gives you options for your public mailing address. Envelopes and packages will be sent to your purchased forwarding address and then that mail will be forwarded to your local private address in Delaware. Delaware mail forwarding can be sent through mail document scanning or physical mail forwarding through FedEx or the USPS. Get the most out of DE mail forwarding with a service that offers more than just the basics of mail forwarding. Buy mail forwarding with mail scanning, physical forwarding, virtual mailbox, unlimited scanned mail storage and virtual office space options. Delaware mail forwarding services from Sasquatch Mail. Delaware mail forwarding services from Sasquatch Mail is an easy and cost effective DE mail forwarding services plan. Use your new mail forwarding address in Delaware to receive personal or business mail. 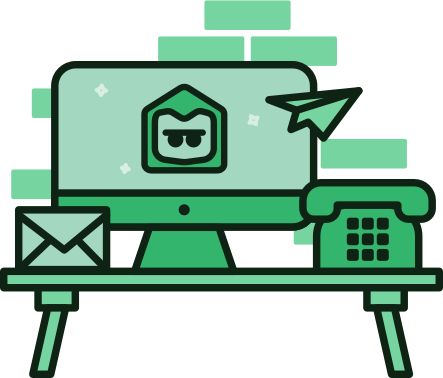 Sasquatch Mail opens your delivered envelopes and scans the contents to your online virtual mailbox for quick and easy viewing. You can also have mail physically forwarded to your address when you need an original copy of the scanned mail. In most cases, mail scanning will be enough. 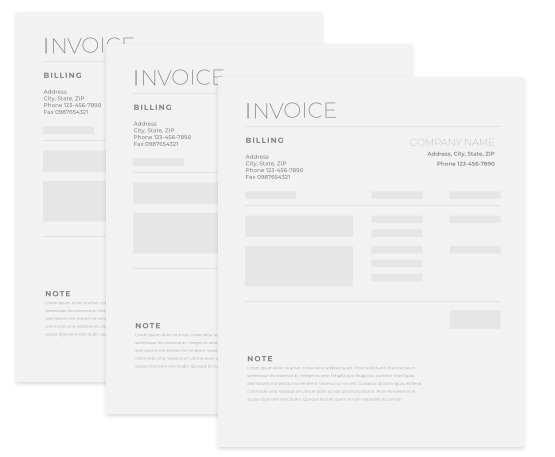 But if you have a check or important documents that you need the original for, physical mail forwarding is a great option. Mail scanning to Delaware is when we receive mail for you or your company at our secure mail facility and then scan it to your online account for reading. You will have unlimited digital storage on scanned mail for your virtual mailbox. With mail scanning, you will have your mail in real time for instant viewing, no matter where you are. Delaware mail forwarding involves receiving your mail at our address in Delaware and then the mail is forwarded by the USPS or FedEx to your location. Choose what mail will be physically forwarded and choose the type of delivery. Mail is only physically shipped to you when you want it to be shipped. If all you need is mail scanning, don't ship anything that isn't needed. Order mail forwarding service online or over the phone. We just need a little information from you like forwarding address in your home state and billing info. You will be given an online account after ordering to view your digital mailbox with your Delaware address. After you pay for service, you will be issued a new forwarding address out of Dover, Delaware. Virtual mailbox for Delaware mail forwarding is a great process to get your delivered parcels at an address for forwarding. View your scanned mail in your online account and then make the decision on what happens to the mail next. With your virtual mailbox from Sasquatch Mail, you will have a whole mailroom at your fingertips. 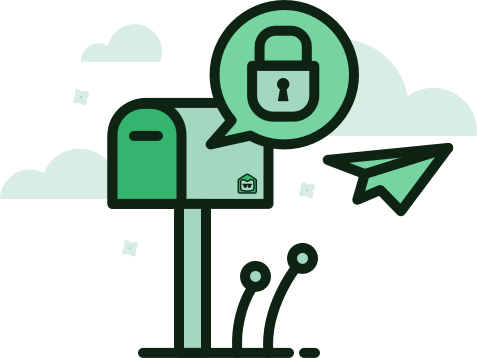 Use your virtual mailbox to read scanned mail, ship mail that has been scanned to your physical location, securely destroy your mail or check past scans for your mail receiving records. Mail scanning may not be enough in some cases. That is why we offer mail forwarding to your location. 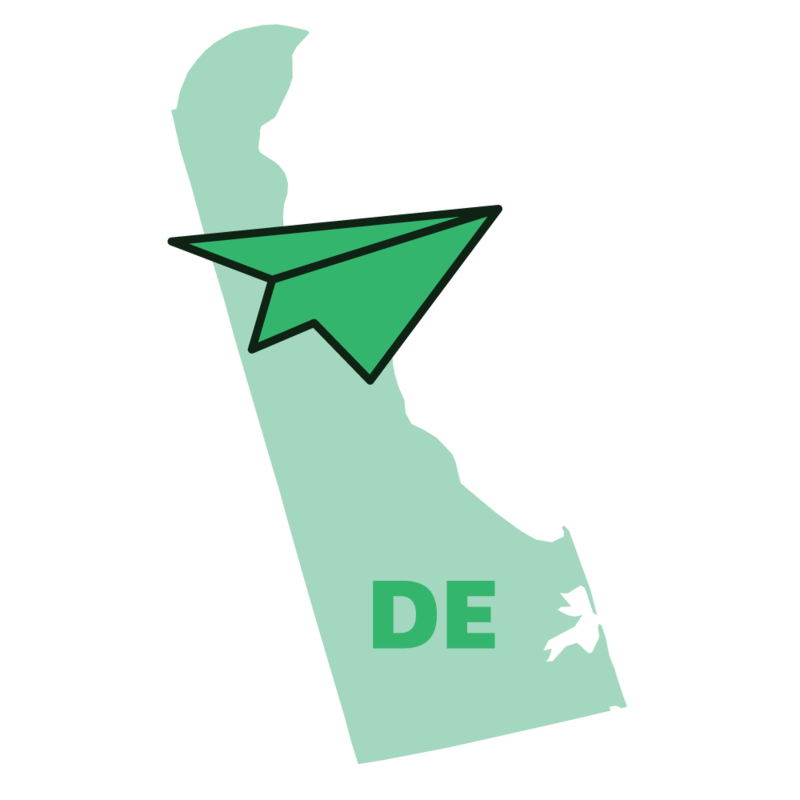 Sasquatch Mail offers two ways to get your original copies forwarded from Delaware to your address. One option to receive your scanned mail originals is the United States Postal Service. Send the mail through the USPS on your terms. If you need an original lightning fast, choose FedEx overnight shipping to DE. Physical mail forwarding can be done through the United States Postal Service. We offer priority mail. express mail and first class mail forwarding services to you in your home state from Dover, DE. Mail scanning is usually enough. When it isn’t enough select to ship your mail physically. Physical mail forwarding to your address can also happen through FedEx. When you need an original piece of mail quickly, select our very fats Federal Express option. Get a check or important document overnight to your location from Sasquatch Mail. Mail that has been scanned and uploaded into your online account does not have to be physically forwarded. If you want pieces of mail forwarded physically, you have the option to ship scanned mail to your address. While you are waiting to decide on if you want the mail sent by FedEx or the USPS, we store the mail at our secure mailing facility. Your mail is under 24/7 surveillance under lock and key. We understand that you may have a need for a package or box to be shipped from your new mail forwarding address in Delaware. Sasquatch Mail offers package forwarding to you in any state. You choose the shipper and you choose the shipping rate from our package forwarding options. Package shipping is offered in all of our mail forwarding plans. Many people use our package forwarding service, from businesses to individuals. The business can save big time on mailroom and employee costs by adapting an online mailroom. 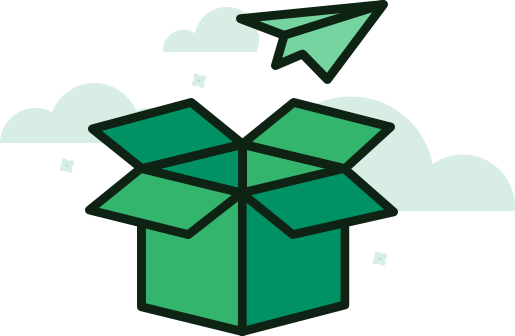 Individuals that use this service to forward packages range from college students to the person that wants to stay private. For college students, it can be a way to get packages in Delaware without the campus mailroom probing and prodding your boxes. For the personal privacy protector, it gives a great flexible public address option.